Winter Carnival. You can’t promise everyone a festivity and then cancel it! Apologize! New Val. Everyone agrees that Old Val was much better. The Murder of Jimmy Hoffa. At some point it doesn’t matter who did it. It’s time to take responsibility. Old Val. Everyone agrees that New Val is much better. 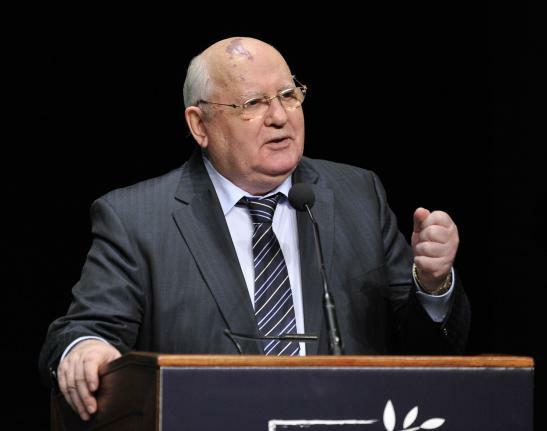 Gorbachev Visit. You can’t promise everyone a festivity and then cancel it! Apologize! I have no friends. I sometimes eat my Grab N’ Go in the bathroom in Chapman. Thanks, Biddy. Hoffa’s remains lay in a shallow grave. He has not been properly mourned. Would it kill you to pay your respects once in a while, Biddy, or to purchase the grave site and bring it to campus? What did Jimmy Hoffa ever do to you? I will die alone. Is Biddy going to apologize to my rotting corpse? The laundry machines are unreliable. This one speaks for itself. In 2001, the FBI matched DNA from Hoffa’s hair with a strand of hair discovered in a 1975 Mercury, driven by longtime friend Charles “Chuckie” O’Brien on July 30, 1975. Does Biddy know Chuckie O’Brien? Why hasn’t he come to campus to speak? Biddy remains silent. It’s time for the truth.